Alcatel U5 HD is the latest entry-level smartphone from the Chinese brand in the Indian market. Priced at Rs. 5,999, the Alcatel U5 HD competes with the Xiaomi Redmi 4A and iVoomi Me 3S in the country. The device sports decent specifications for the asking price and comes in two colour options Metallic Black and Metallic Gold. Diving into the specifications of the Alcatel U5 HD, it sports a 5-inch HD display with a resolution of 1280 x 720 pixels. The smartphone is fuelled by the quad-core MediaTek MT6737 chipset, which is a 64-bit chip with all the four cores clocked at 1.25GHz. Graphics in the device will be taken care by the Mali-T720 GPU. The chipset is mated with 2GB of RAM and 16GB of internal storage, which can be expanded up to 128GB with a microSD card. This dual-SIM device comes laden with Android 7.0 Nougat out of the box and offers connectivity options such as 4G LTE, VoLTE, Wi-Fi 802.11 b/g/n, Bluetooth 4.0, GPS, and micro USB port. A 2200mAh battery backs the entire packs, however, it falls short when compared to the battery capacity of Xiaomi Redmi 4A. 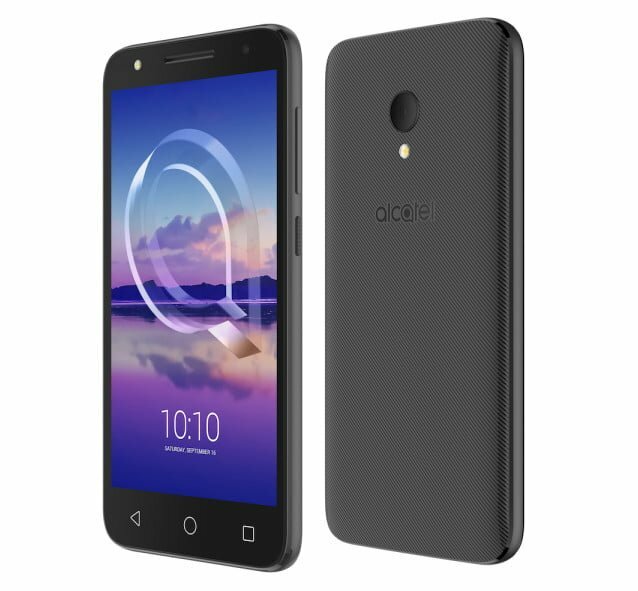 Optics wise, the Alcatel U5 HD comes rocks a 13MP rear camera, along with an 8MP front-facing camera at the front. Both the cameras have support for LED flash. 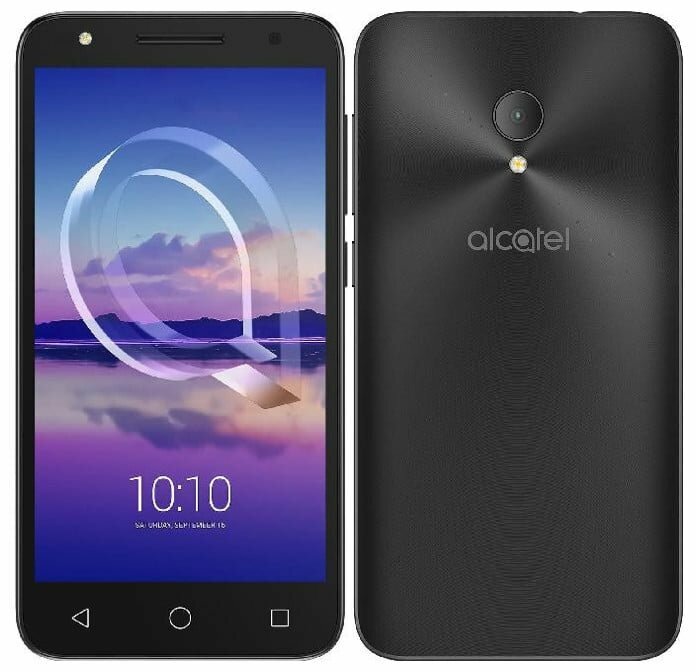 The Alcatel U5 HD will be exclusively sold on e-commerce site Flipkart. The highlight of this device is the Mediatek processor which makes the device perform smoothly.